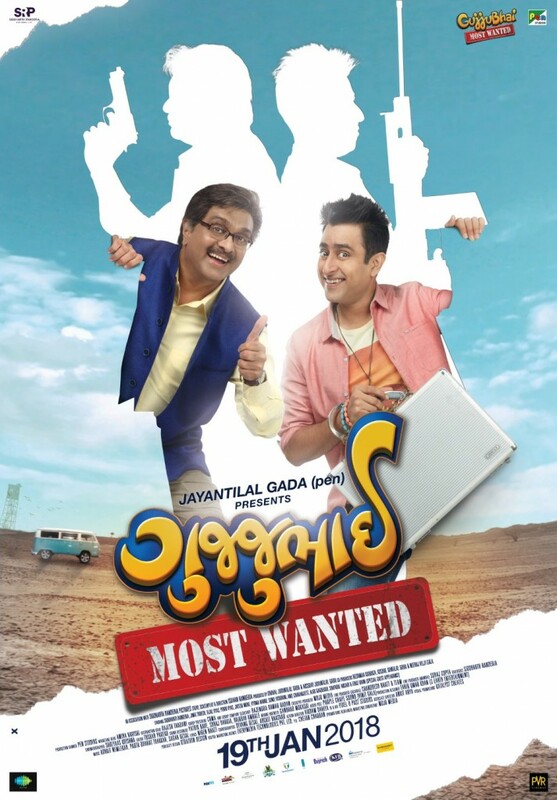 After the worldwide success of Gujarati slapstick flick Gujjubhai The Great, Siddharth Randeria Pictures brings us the second installment of the stage adapted franchise – Gujjubhai Most Wanted. Hitting the theatres on January 19, 2018, the star cast consists the fabled comic duo Siddharth Randeria and Jimit Trivedi – yet again trying to solve their life turmoil on screen; while the audience roll over the floor laughing. The supporting members are coming from various backgrounds and also from the Gujjubhai theatre house. The trailer released on December 26, 2017, portrays the film to be humorous and witty, and as per veteran dramatist Siddharth Randeria, who plays the titular role in the franchise promises this to be an “amazing Gujarati movie”. The sequel too is directed by the talented Ishan Randeria, however he clarifies that this is not in continuation to the earlier film. It uses the same lead characters and place them in another situation. This film freshly features adroit recitalists like Jayesh More, Vyoma Nandi and Purvi Vyas. The trailer is already charming Gujarati movie adorers online and has already crossed fifty thousand views on YouTube within 24hours. The racy music is credited to Advait Nemlekar, Parth Thakkar and Sagar Desai with lyrics from Niren Bhatt. The team have skillfully developed a revisited version of Gujarati folk song ‘Odhni Odhu’ and has inculcated rap sequences in the road trip melody ‘Sar Sar Sarke’. The visuals shot by cinematographer Shreyaas Krishna look fresh and give a nice feel to the teaser. 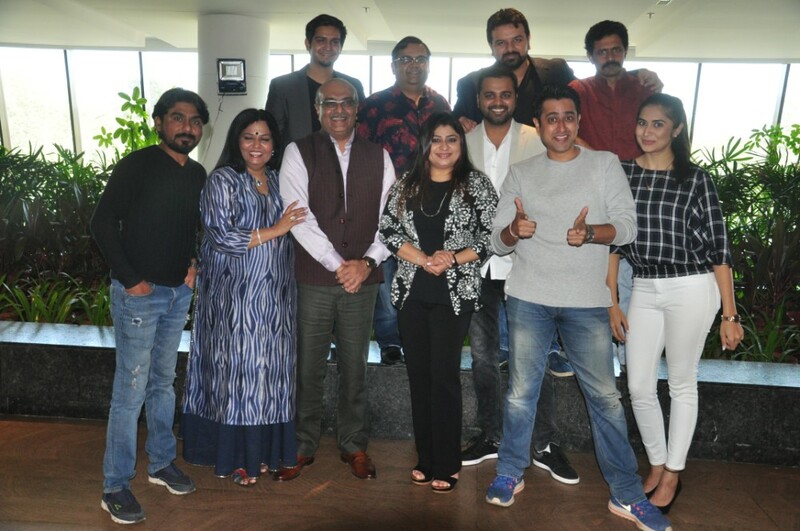 The movie is being supported by the stalwart background of Jayantilal Gada from Popular Entertainment Network(PEN) India Ltd.
Let us hope this film continues the hit streak that is set by ‘Love Ni Bhavai’ in the Gujarati Film Industry.